It’s common knowledge now that consumers are accepting fruit juices as a healthy thirst quencher. 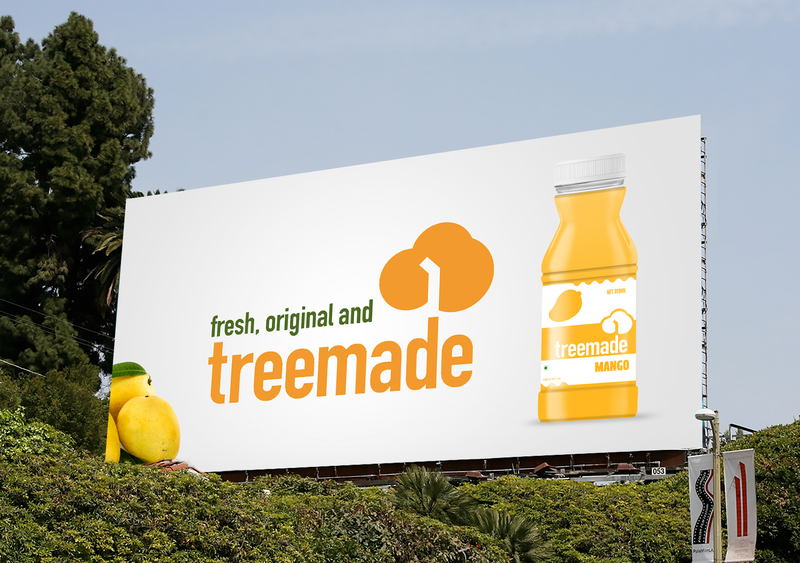 Our task was to capitalise on this insight and position the brand as a premium juice brand with maximum fruit in it. 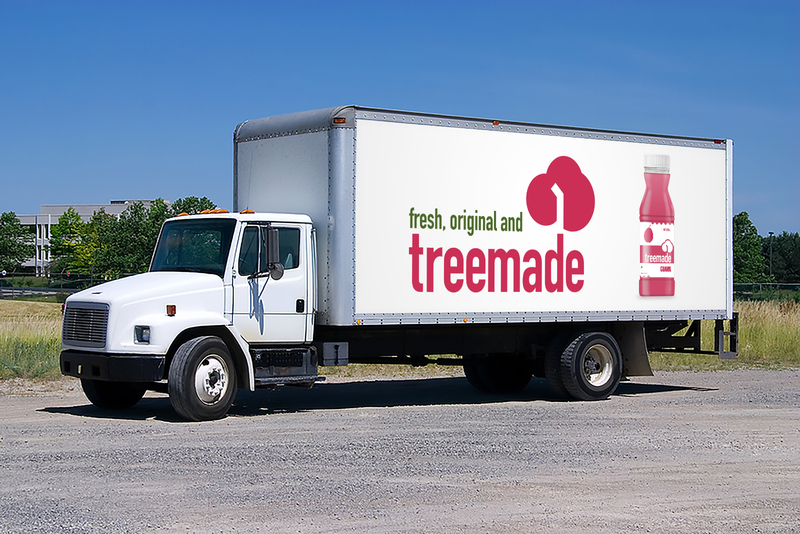 We decided to call the brand TreeMade as it clearly defined its properties as being inspired by nature. For the packaging we decided to let each fruit speak for itself, through minimal design and illustrated fruits. 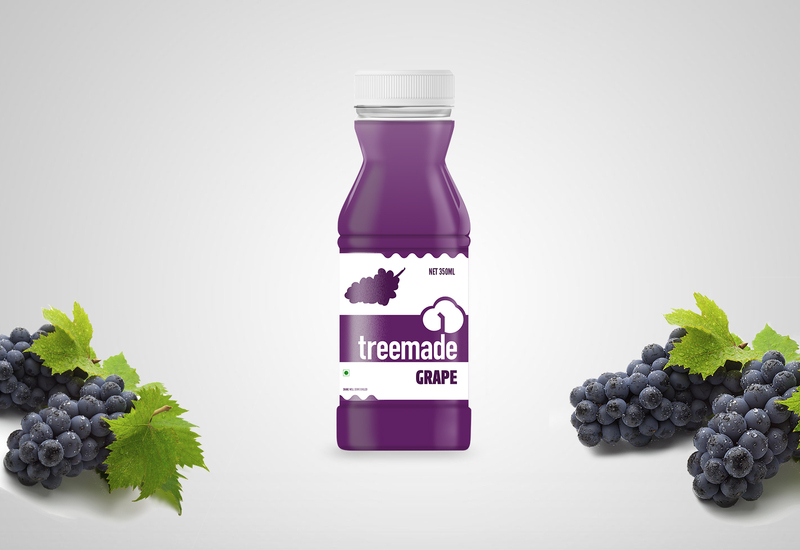 The transparent label helped bring out the beauty of the juice and its colour to life. The bottle stood out for its simplicity and the product for its honesty. Being a fairly new start-up in the market, the packaging helped establish the brand as a premium player amidst burgeoning competition.